SmartCat was conceived with the unique mission to provide products that are specifically designed to enhance the quality of life for cats by providing for their behavioral needs. This mission is what sets SmartCat™ apart from other companies. SmartCat™ products, with their high quality design and construction, encourage the mental and physical stimulation of cats while meeting the needs of both cats and their humans. 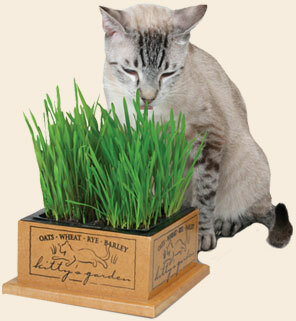 The products are designed by feline behavior experts and all are widely tested and approved before reaching the market.